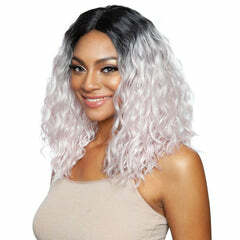 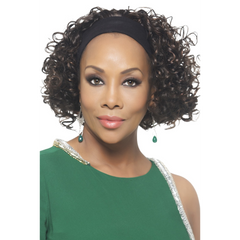 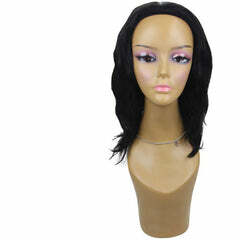 Lace Front Wig is 'must-have items' for the celebrity actresses from Hollywood and Metropolitan Opera. 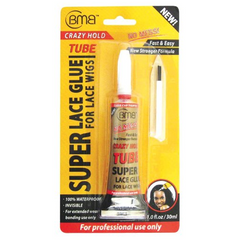 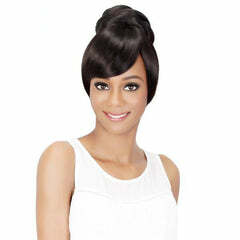 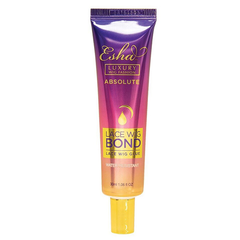 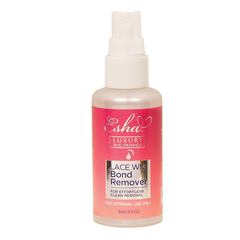 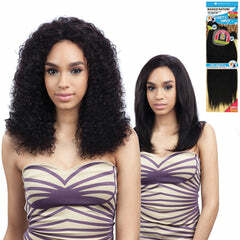 Choose freely your desired hair style and wear it like your own hair! 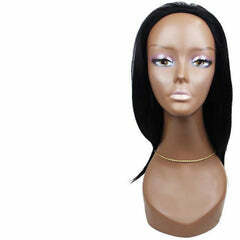 Show up your beautiful forehead with natural hairline! 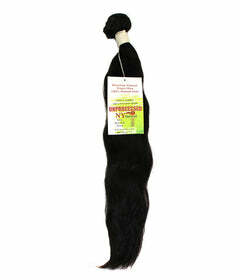 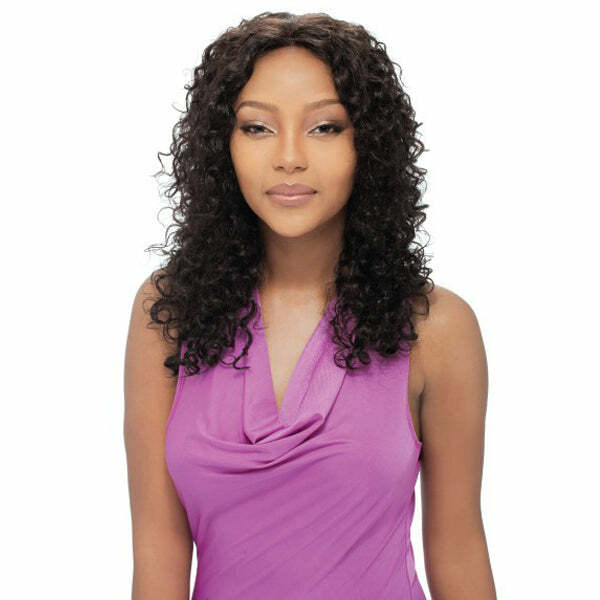 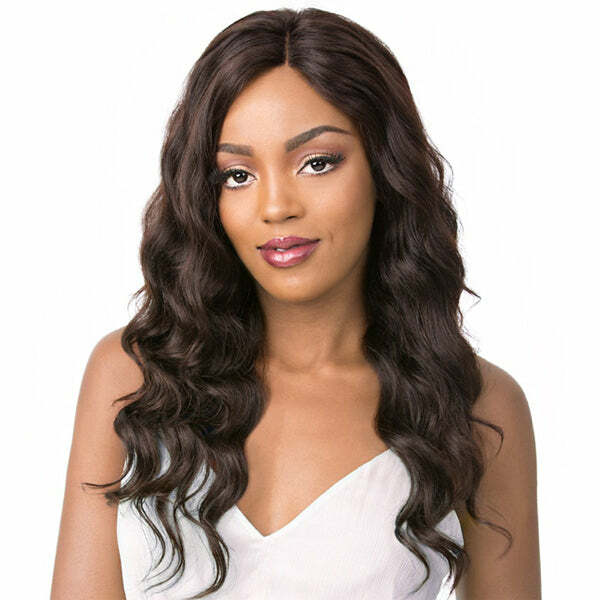 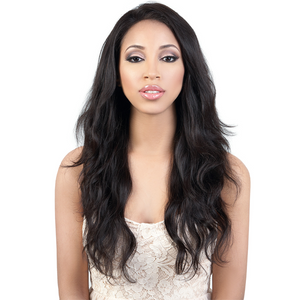 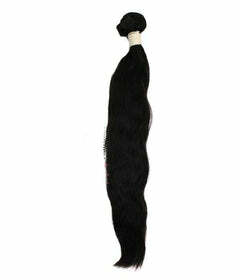 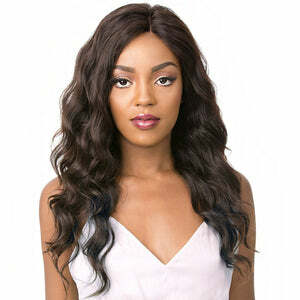 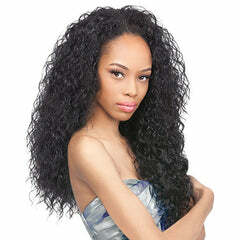 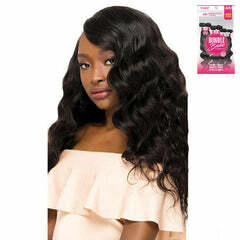 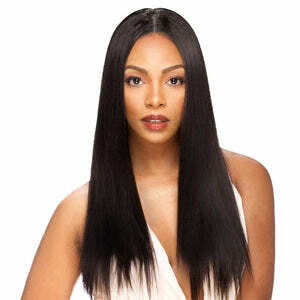 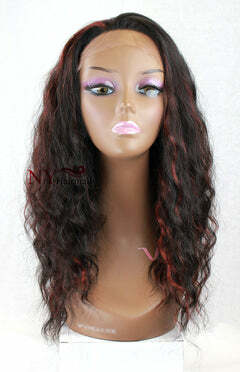 Sensual Vella Vella Remi Hair 100% Full Hand-tied Whole Lace Wig - STRAIGHT 18"